CurrentStraw is seeking Brand Ambassadors! Do you want to earn some extra money this holiday season? If so, you may be just who we're looking for! As a CurrentStraw Ambassador, you will gain exclusive access to our wholesale pricing platform, allowing you to purchase bulk CurrentStraw sets at deeply discounted prices! These discounted Ambassador prices include permission to resell your CurrentStraw units for full retail price , enjoying a significant profit on each and every sale! So How Does The Ambassador Program It Work? 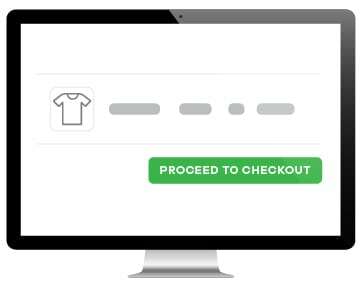 Visit the Ambassador Page on our store and click the “Add to Cart” button. 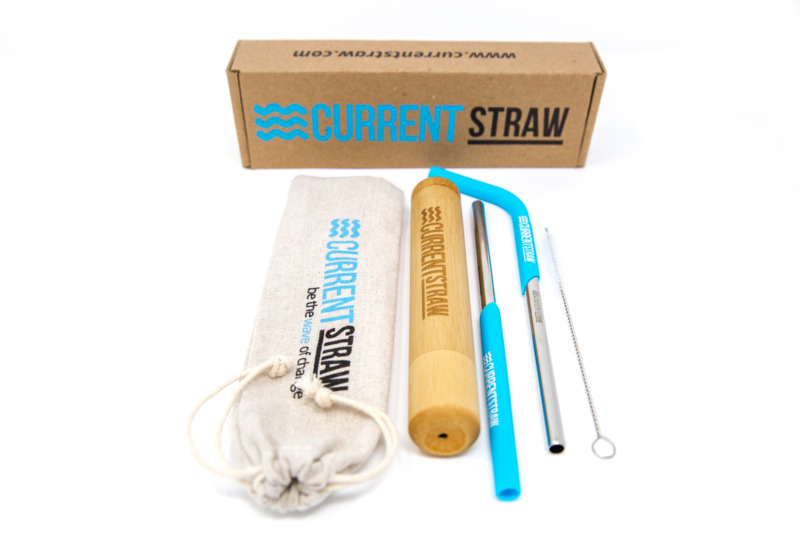 A Wholesale case of CurrentStraws will be shipped to you, and you "Start to Sell!" This Pricing Is Traditionally Reserved ONLY For Retail Stores. Earn $8 For Every Unit Sold! 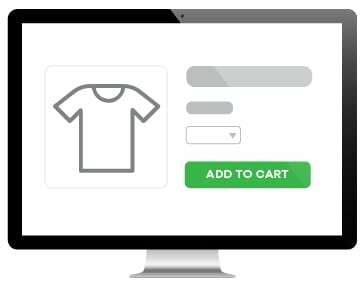 Your PROFIT: $8 Per Unit You Sell! Do you have friends or family who would love a CurrentStraw? Help those who are closest to you, save some money! For the price of 9 regularly prices units, you get 16 by being part of our Ambassador program! Sign up some friends and family members and enjoy the savings! 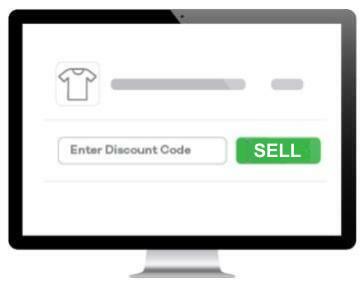 Share the savings with your friends, or enjoy the profits by re-selling them at full price. The choice is yours! This time of year is perfect for making extra money at Christmas markets! Take your case of CurrentStraws to your local holiday market, set up a table, and watch them sell! Do you know of a local store that you think should be selling CurrentStraw? Contact us at sales@currentstraw.com to learn how you can get paid, to introduce CurrentStraw to local stores in your area! Sell Something You Truly Believe In & Can Feel Great About! The world is wising up, and a more people than ever are saying NO to disposable plastic straws. Plastic breaks down into small micro-beads of plastic that are harmful to sea animals, and the straws themselves are too small to be recycled. 500 million plastic straws a day are thrown away! The smart way to shop, is to purchase reusable items that will LAST! CurrentStraw is an eco-friendly, reusable straw set - but not only is it the smart environmental choice... it is also a SUPERIOR product to plastic straws! The first straw to adjust in length to fit almost any sized water bottle or glass + patent pending silicone "comfort" straw tips + a bamboo holder to help keep your straws and your belongings clean = a product that you can sell and feel great about! This is a first come first serve promotion - sign up now before it's too late! Limited Ambassador Opportunities for 2018 Remain! Questions about our Ambassador Opportunities?